We would like to extend a very warm welcome to you from Main Line Foot & Ankle Center, in Ardmore, PA. At our practice you will find a positive and friendly staff ready to serve you in all of your podiatric needs. Giving our patients the very best in foot-care is our goal, which we aim to achieve through a gentle and caring atmosphere, a highly trained staff, and innovative techniques. Whether you have been suffering from foot or ankle issues for a long time or if you have a new injury that is causing you pain, we can ensure you comfort and satisfaction. Here at Main Line Foot & Ankle Center we are committed to giving you and your family both quality and complete care. We will help to identify your foot and ankle needs and then work together with you on an individual basis to develop a treatment plan to achieve these common goals. 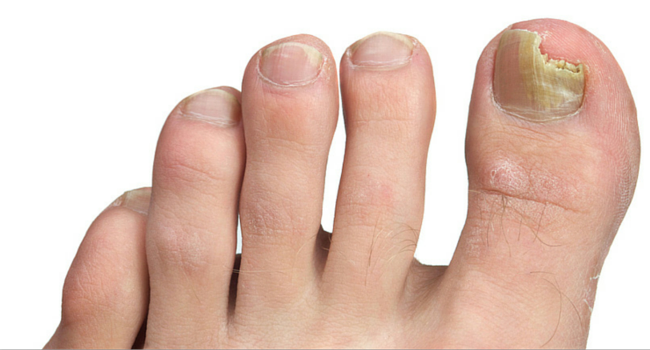 You can trust our years of experience and specialized services with your foot health. 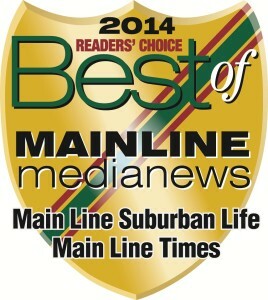 Main Line Foot & Ankle Center is proud to have been voted Best Podiatry Practice on the Main Line 7 years in a row!